The Austrian has become probably the clubs most important player over the past two seasons. He has well and truly become the focal point of the squad and has even been linked with a move to Man United in the past as a result of that. While he only scored 11 goals last season, he assisted 6 and does a lot of work off the ball. Though, with those performances come rumours of a move and that is no different during January. The transfer window is now open and there have been reports suggesting that West Ham have received a £35m (N16bn) bid for the player. According to reports that originated from TalkSport’s Lee Clayton, the bid is from a Chinese club. It’s not specified which Chinese Super League club it was but the information after that wasn’t exactly positive. That is because Clayton claimed that West Ham ‘want to reject it’ before explaining that the wages would be amazing for the player. Not only that, he finished off by claiming that it would be ‘hard to keep him’. That certainly suggests that the club feel Arnautovic would be tempted by the money on offer in China. While the fee will almost certainly be too low for West Ham, should the player push, a deal could eventually happen but for more money. 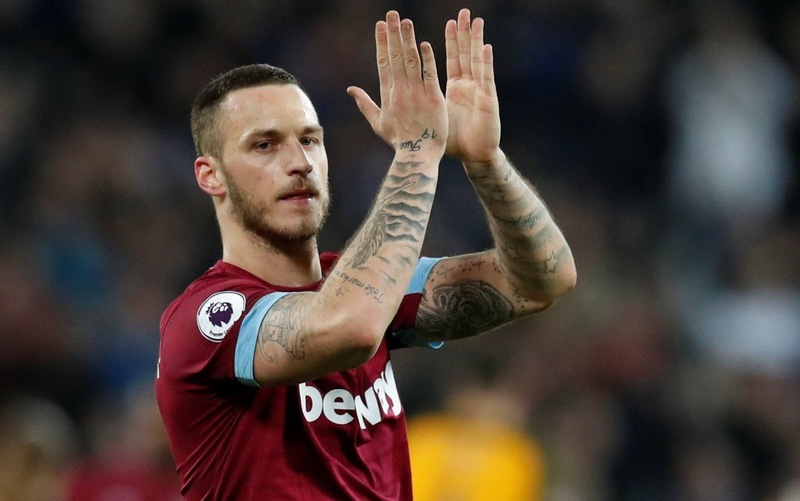 However, the Standard claim that West Ham will reject ‘all offers’ for the player this month, while the Telegraph report that the Hammers have already rejected the £35million (N16billion) bid.